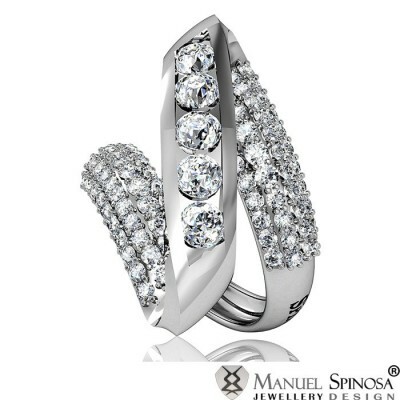 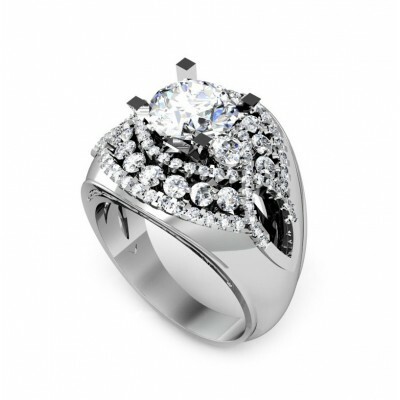 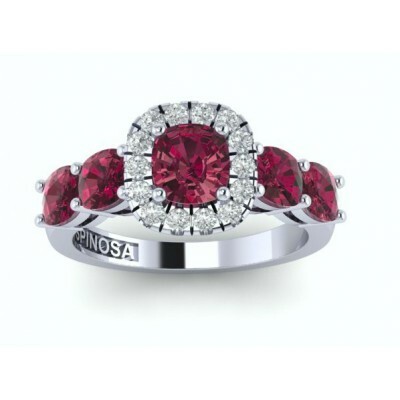 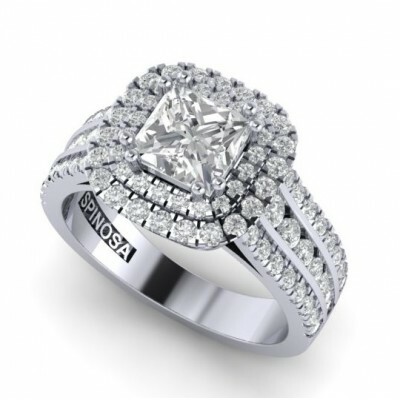 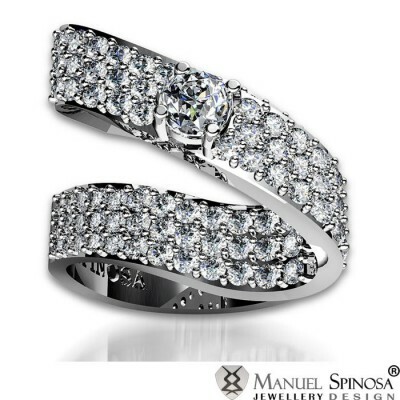 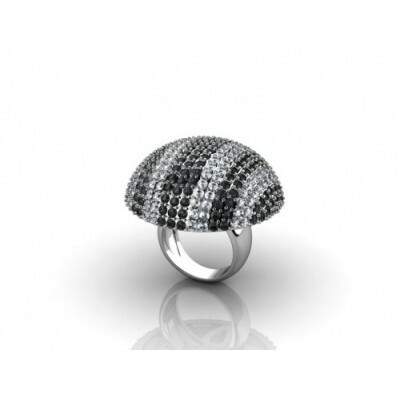 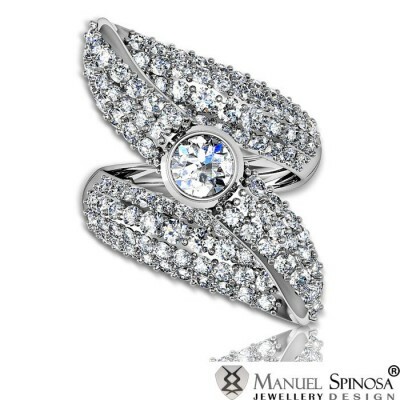 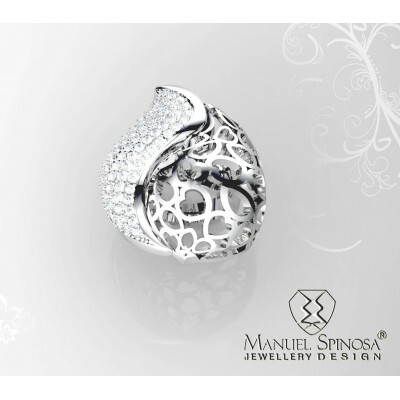 This ring is not only attractive, but it also offers comfort when you put it on your finger. 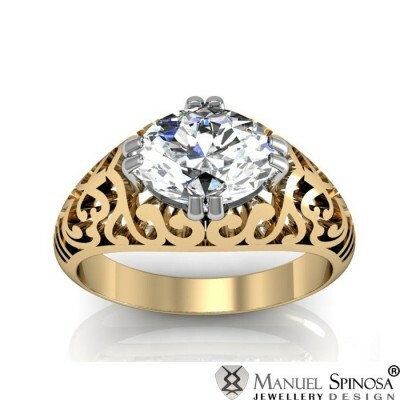 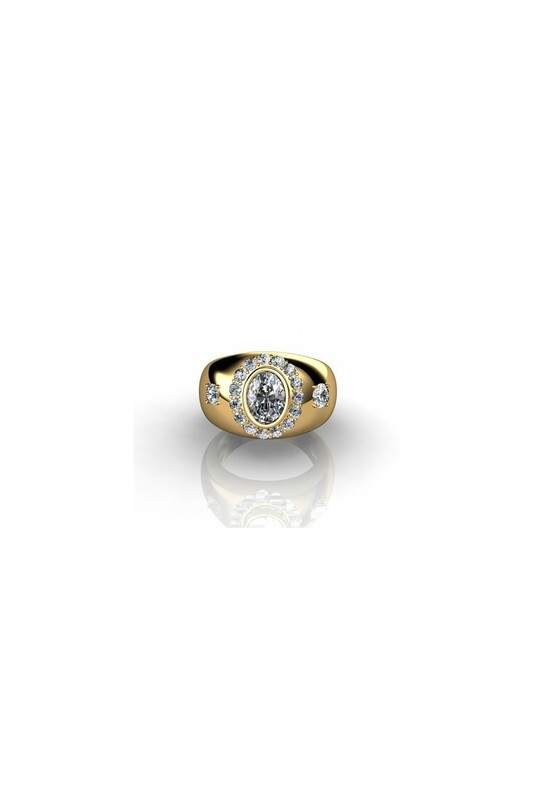 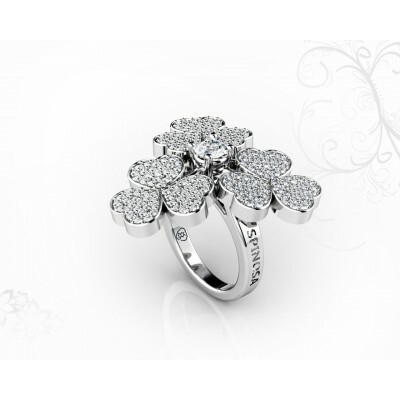 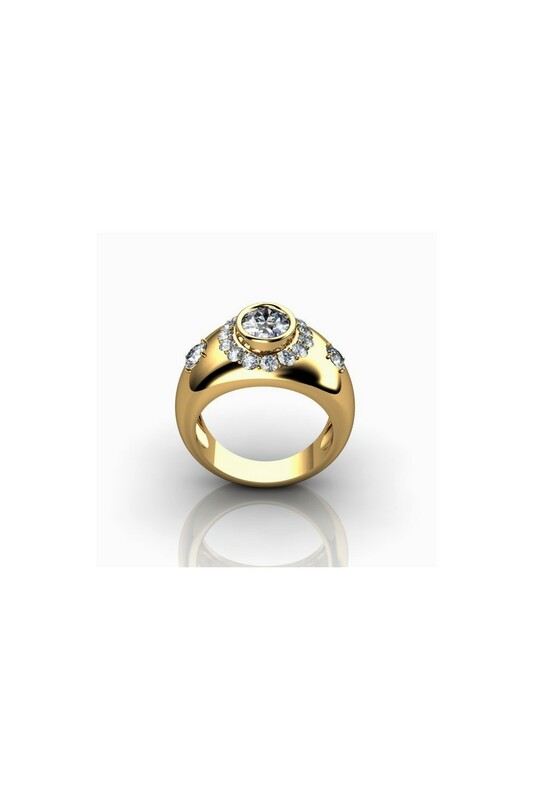 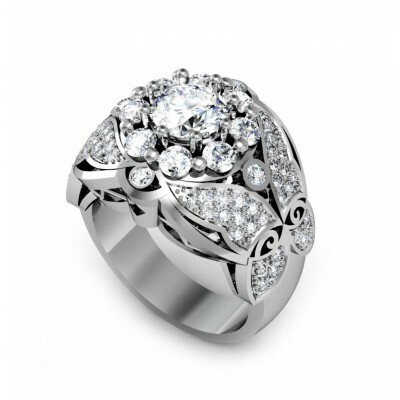 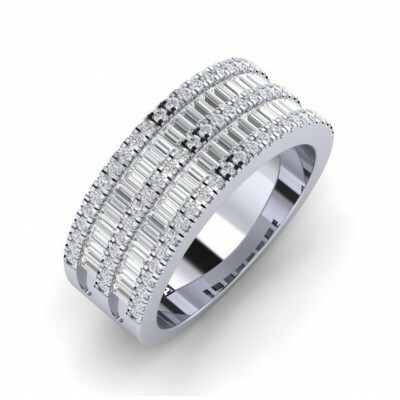 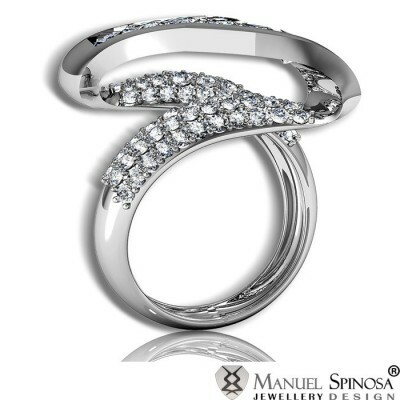 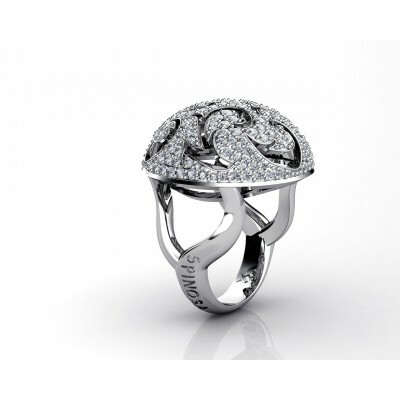 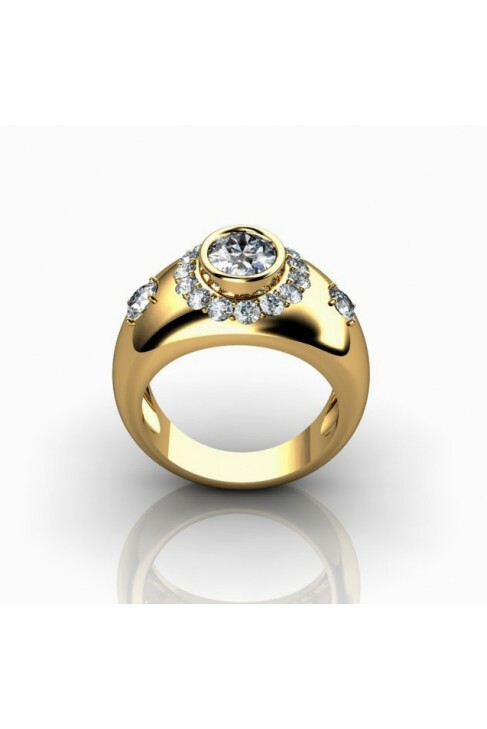 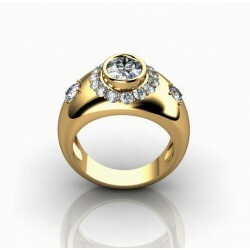 It is made of 18K gold with a central diamond in oval shape. 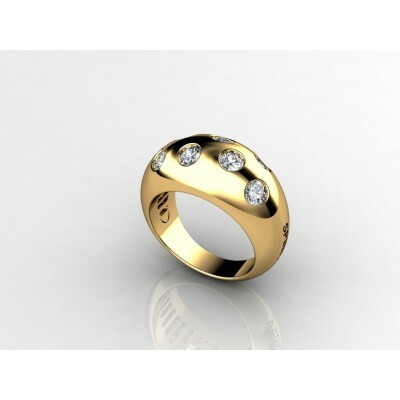 It has a total quality of 0.60ct H-VS. 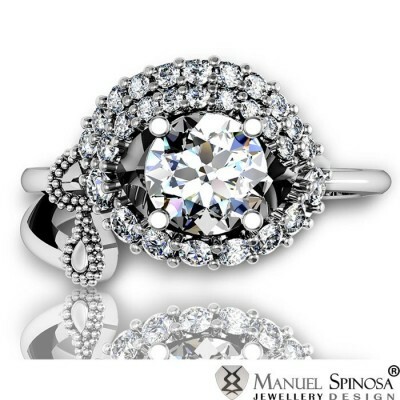 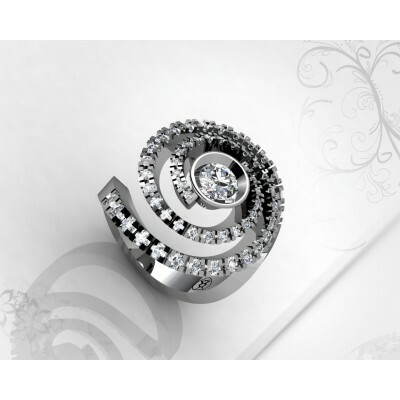 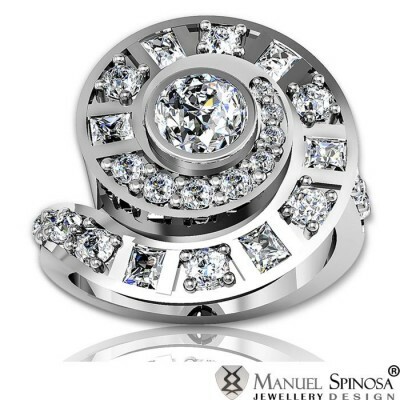 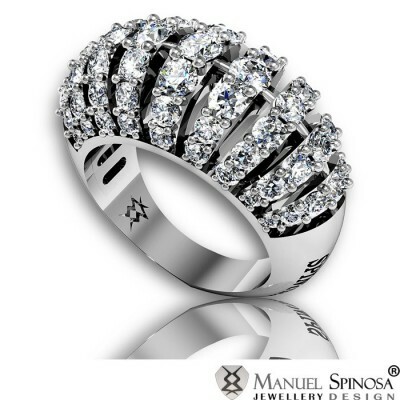 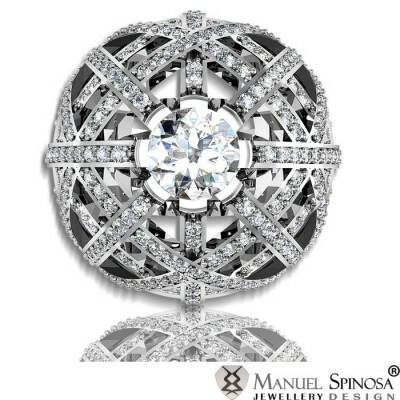 Surrounding the central diamond are the 15 shinning brilliants with a size of 2mm. 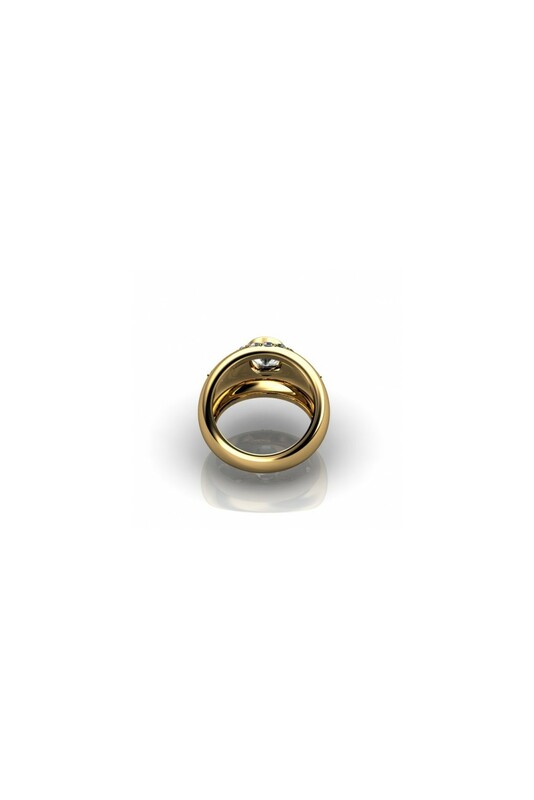 On both sides, there are 2 Brilliants with a size of 3mm. These brilliants have a total quality of 0.74 ct. H-VS. 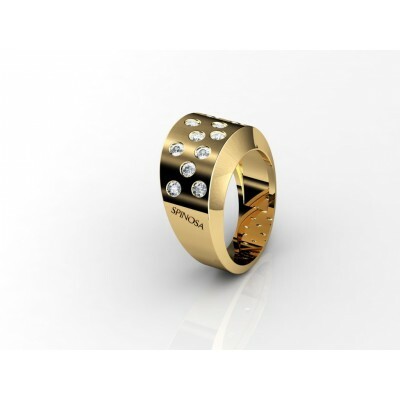 Indeed, this is a ring perfect for everyday use.